Garrison has taken another step forward in improving the ease to achieve tight, natural contacts. 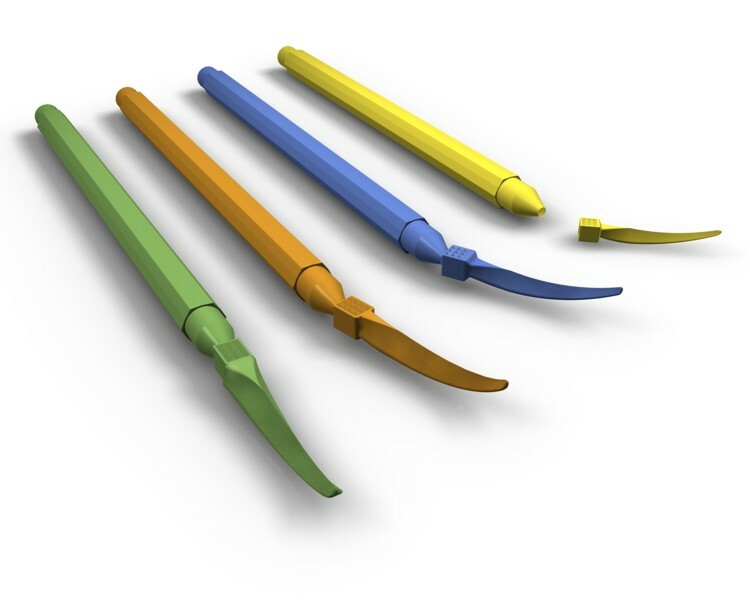 The anatomical, adaptable WedgeWands® were created from a "wish list" of performance features collected from dentists. 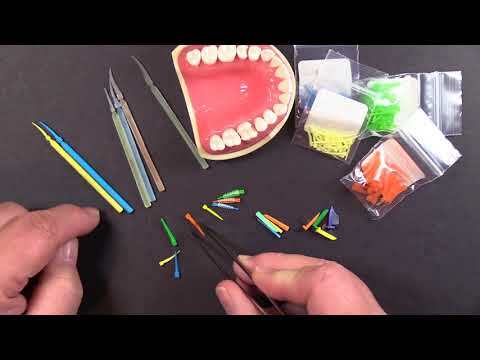 WedgeWands are a simple, straight-forward solution to the difficult task of achieving proper seal and separation during dental procedures. The Wand applicator provides the simplest placement technique ever. No instrument, no hassles!